As the face of ICDR in Tanzania, our vision is to encourage full participation of persons with disabilities both at home and in their communities by raising awareness of disability and rehabilitation, eliminating stigma, and promoting equal access to resources and services. In February 2002, three rehabilitation healthcare professionals, who were connected to the newly formed Centre for International Health at the Faculty of Medicine, travelled to Tanzania to work with Comprehensive Community-Based Rehabilitation Tanzania (CCBRT) to identify areas for collaboration and partnership. A follow-up visit to CCBRT in 2003 was made to provide paediatric rehabilitation training. In planning for this mission, CCBRT requested that the delegation’s participants have expertise in physical therapy (PT), occupational therapy (OT) and speech-language pathology (SLP). As such, it was established that four individuals would participate in the visit: Stephanie Nixon (PT), Mia Pidsadny (PT), Deb Cameron (OT) and Penny Parnes (SLP). It was during this project that the idea of ICDR was born. 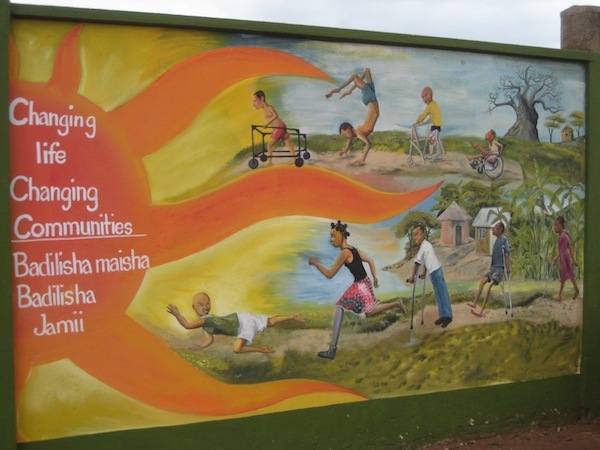 Comprehensive Community Based Rehabilitation in Tanzania (CCBRT) is a locally registered non-governmental organization first established in 1994. 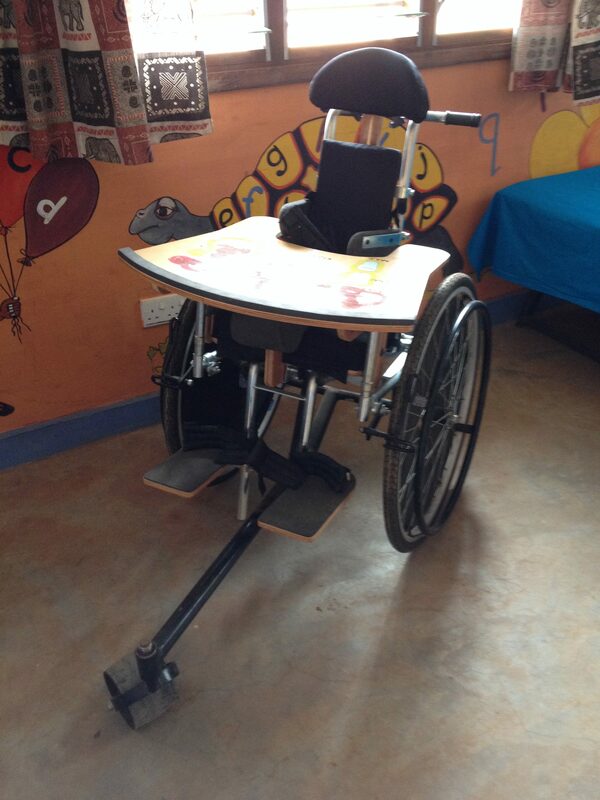 It is now the largest indigenous provider of disability and rehabilitation services in the country. 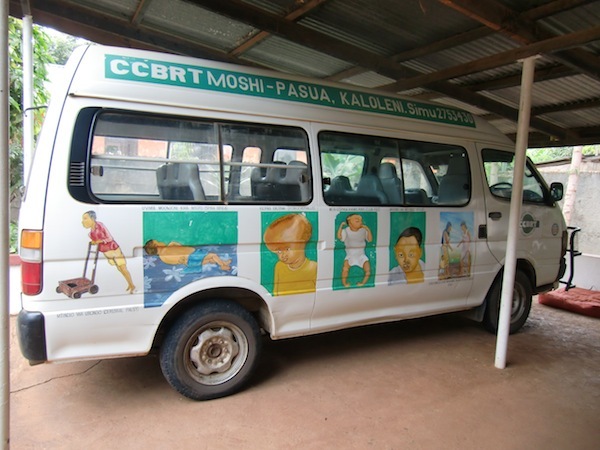 CCBRT is comprised of a well-established disability hospital in Dar es Salaam, community programs in and around Dar es Salaam and Moshi, as well as a training unit and an advocacy unit. Every year, around 120,000 adults and children with disabilities and their caregivers achieve a better quality of life through CCBRT services. CCBRT’s overall vision is to improve the quality of life of people with disabilities, their family members and their caregivers enabling them to become full members of society. Kilimanjaro Christian Medical Centre (KCMC) is a referral hospital for over 11 million people in Northern Tanzania. Opened in March 1971 by the Good Samaritan Foundation, the hospital is a huge complex with over 450 beds, with hundreds of outpatients and visitors coming to the centre everyday and over 1000 staff. KCMC is also affiliated with the Kilimanjaro Christian Medical College and Tumaini University, hosting thousands of local and international students per year. KCMC’s overall aim is to provide necessary health services to the Northern Zone of Tanzania, as well as to serve as a national teaching hospital. CCBRT has offered placements for OT students in FWII (Nov-Dec) and FWIII (May-Jun), and is recommended for the final PT placement period only. This placement provides an opportunity to develop a variety of treatment and consultation skills in an environment with limited resources. SLP student placements have also been completed. Every year, around 120,000 adults & children with disabilities & their caregivers achieve a better quality of life through CCBRT services. 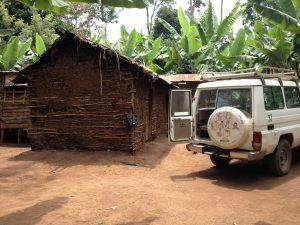 This student placement occurs in Moshi – a town at the base of Mount Kilimanjaro, near Mount Meru & Arusha. Kilimanjaro Christian Medical Centre (KCMC) is a referral hospital – a huge complex with over 450 beds, hundreds of outpatients & visitors coming to the centre everyday and over 1000 staff. 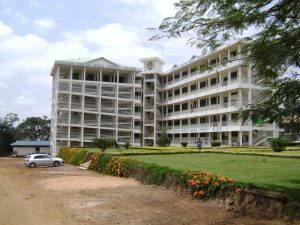 KCMC is also affiliated with the Kilimanjaro Christian Medical College and Tumaini University, hosting thousands of local and international students per year. This student placement occurs in Moshi – a town at the base of Mount Kilimanjaro, near Mount Meru & Arusha. 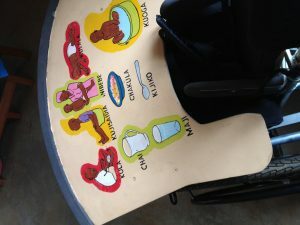 Also in daycares and schools within Moshi. 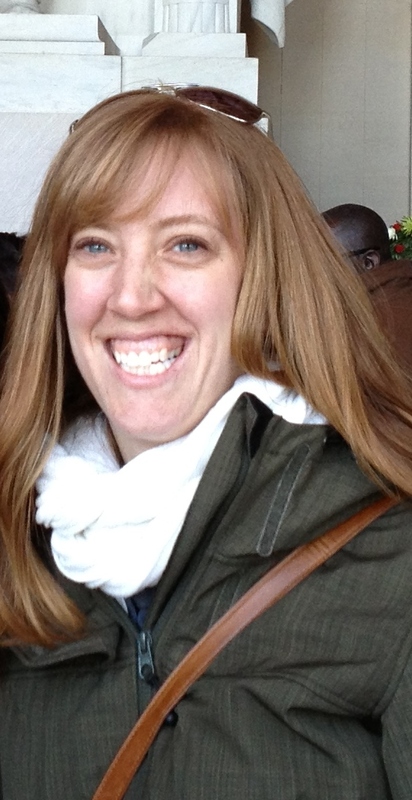 Please click here for more information about international clinical internships in Tanzania. Cameron, D. L., Nixon, S., Parnes, P., & Pidsadny, M. (2005). Children with disabilities in low-income countries. Pediatric Child Health, 10(5), 269-272. 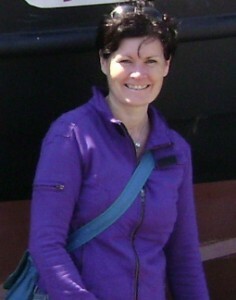 Njelesani, J., Couto, S., & Cameron, D. (2011). 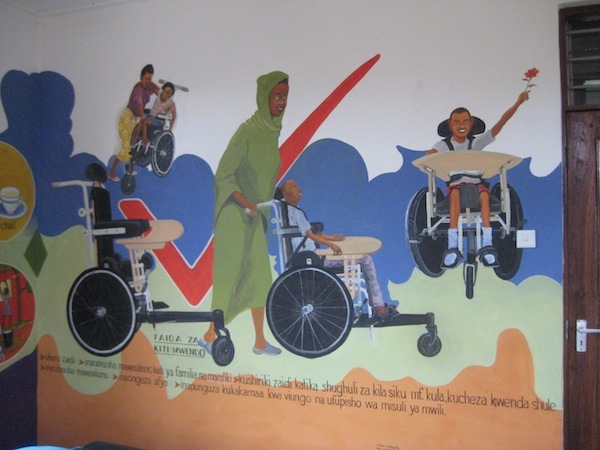 Disability and rehabilitation in Tanzania: a review of the literature. Disability and Rehabilitation, 33(23-24), 2196-2207. For more information, please contact Trish Williams.